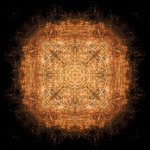 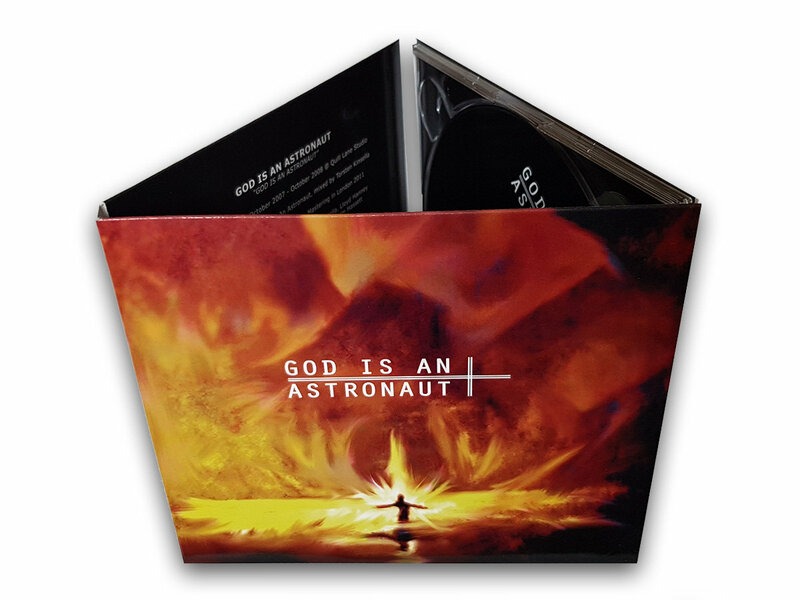 Includes unlimited streaming of God is an Astronaut via the free Bandcamp app, plus high-quality download in MP3, FLAC and more. 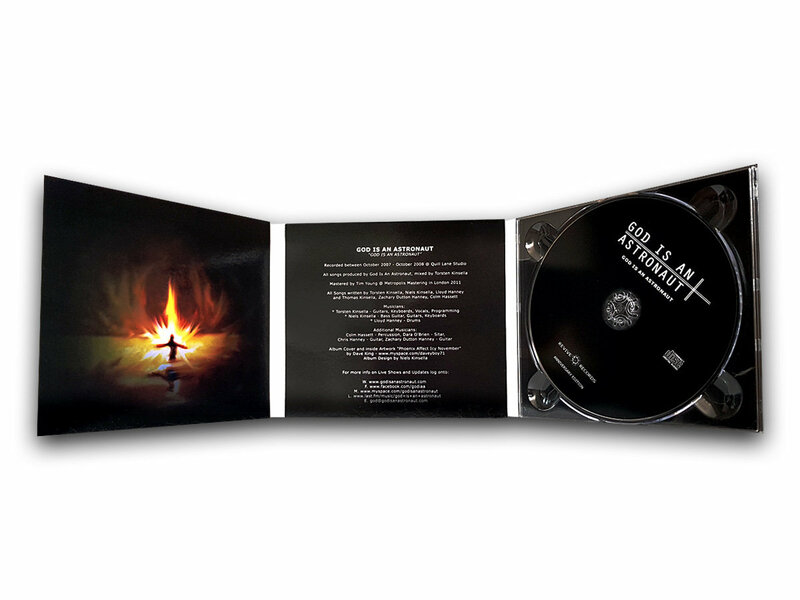 Vinyl cutting at half speed is a highly specialized process which produces a louder, cleaner cut which far surpasses what is achievable on a standard speed cut. 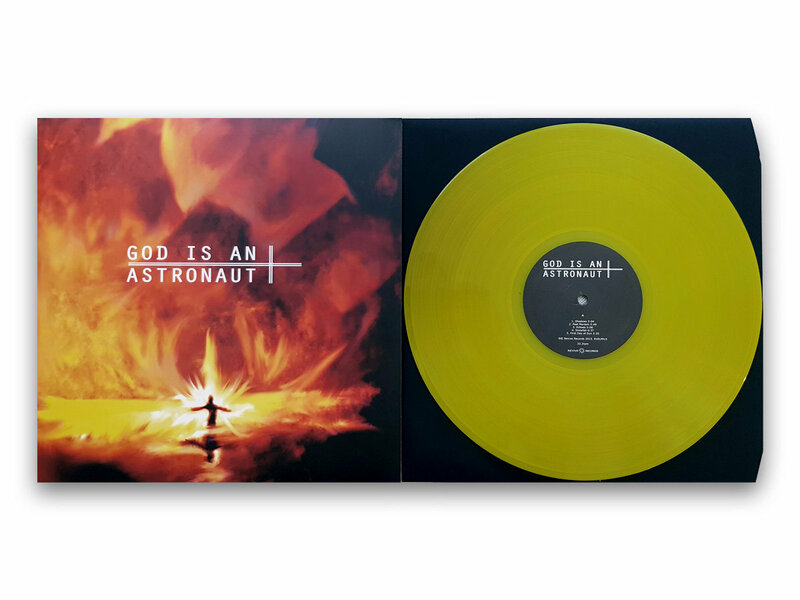 On yellow vinyl. 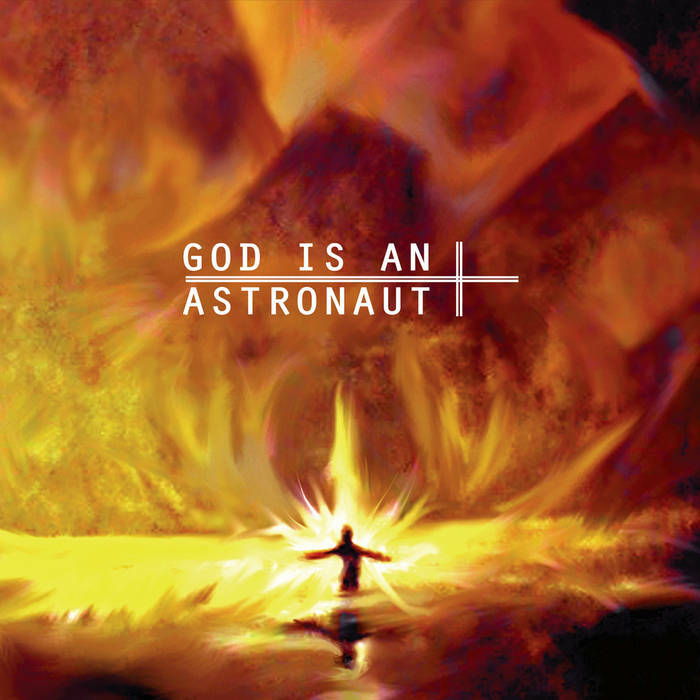 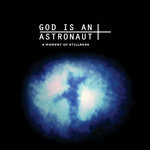 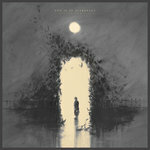 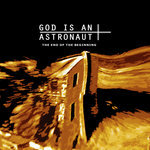 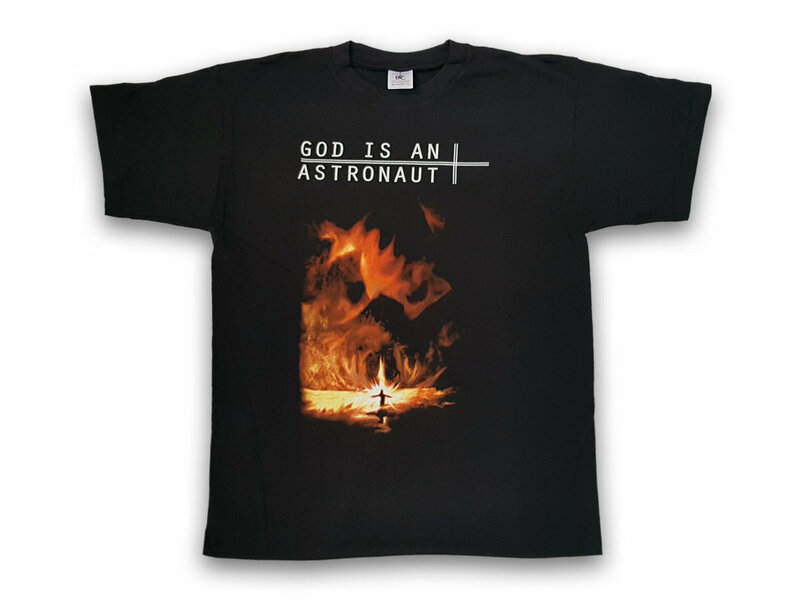 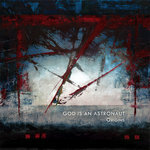 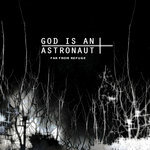 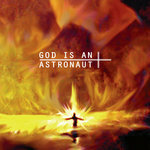 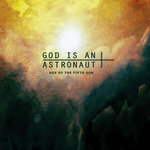 God Is An Astronaut are a 3 piece band who hail from Glen of the Downs, Ireland.